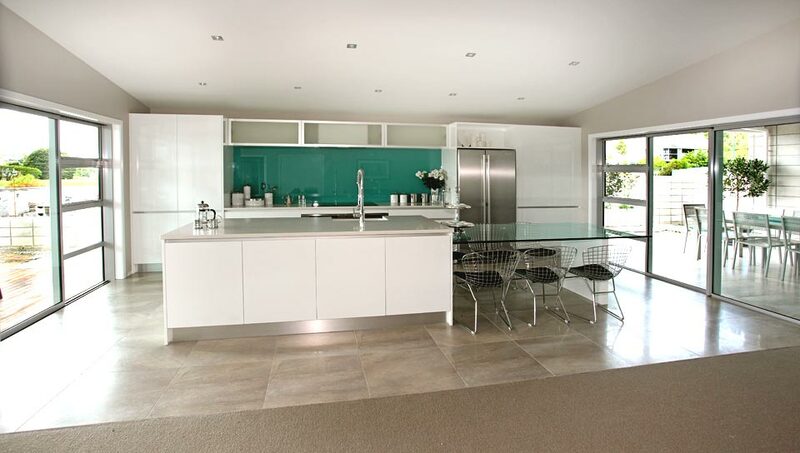 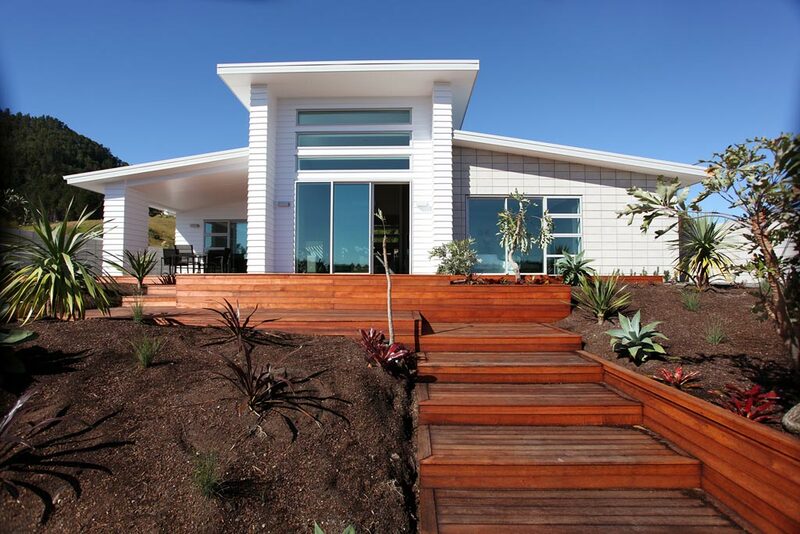 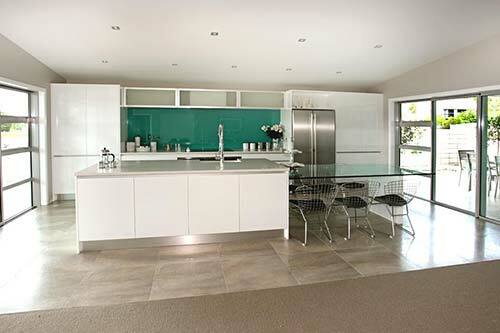 This home is another example of the quality and design that goes into planning new homes by Inspired Property. 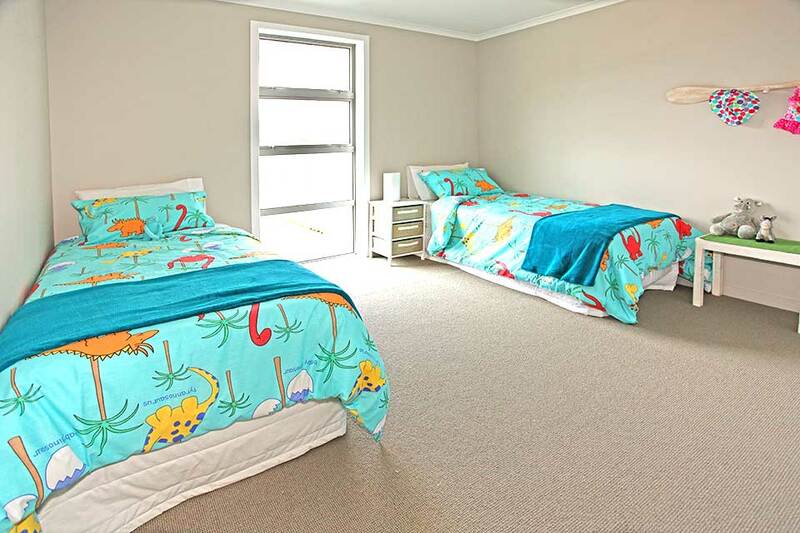 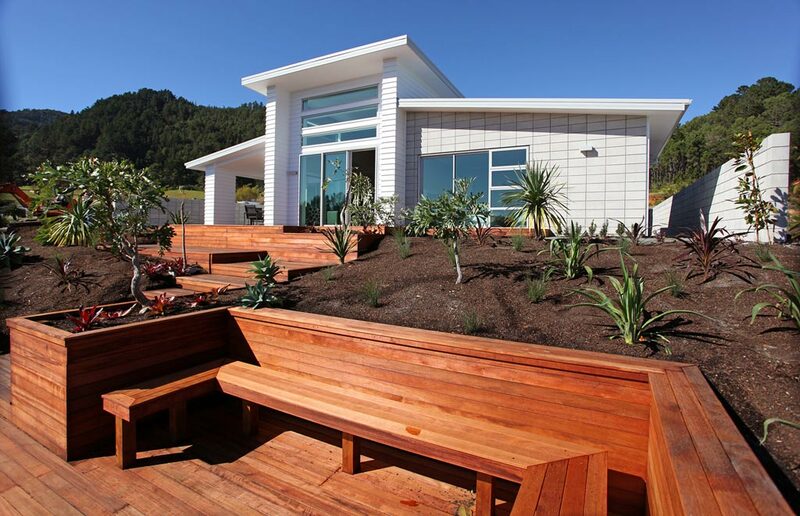 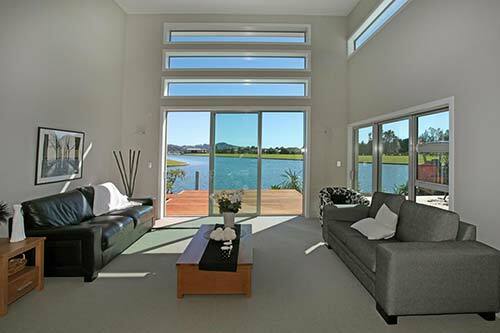 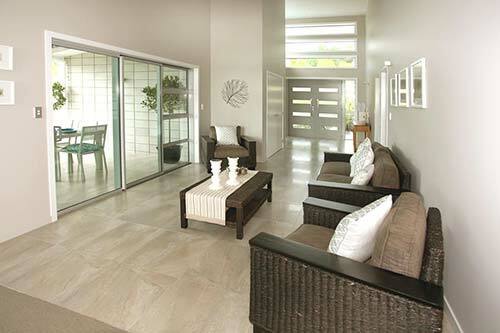 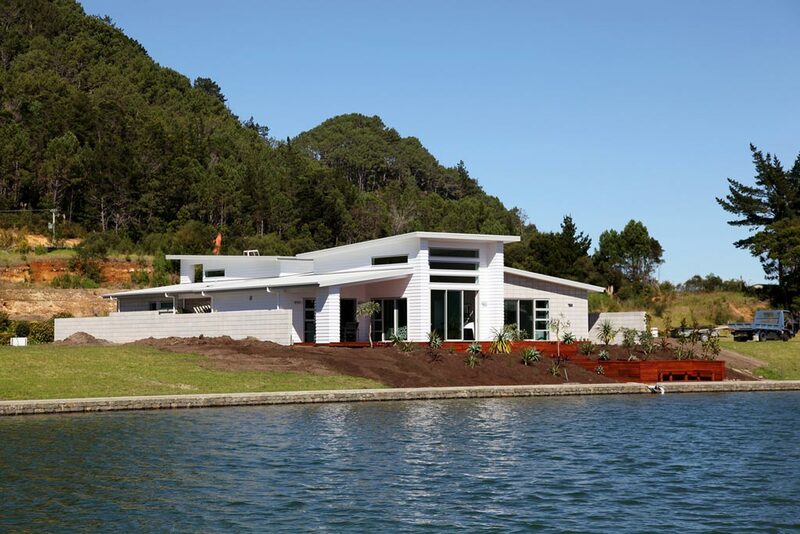 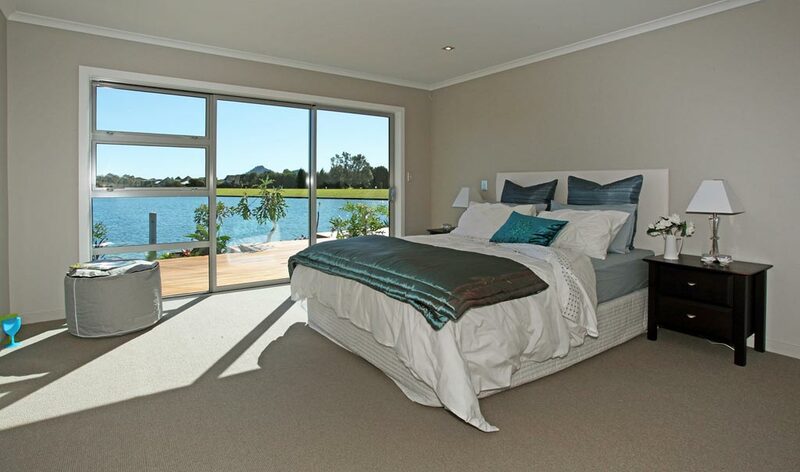 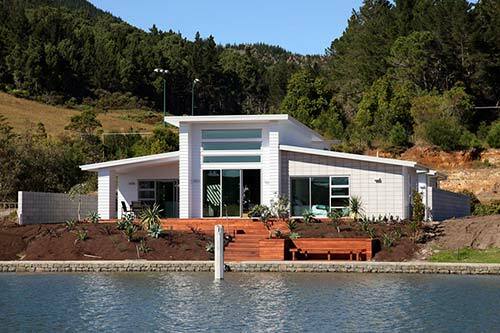 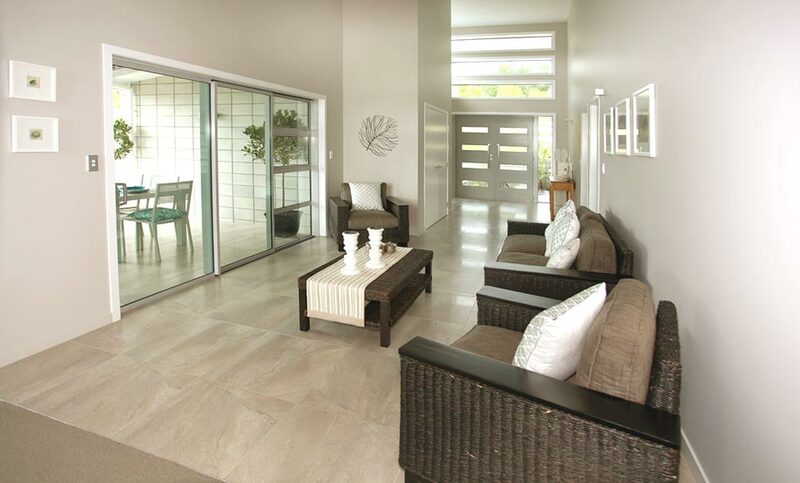 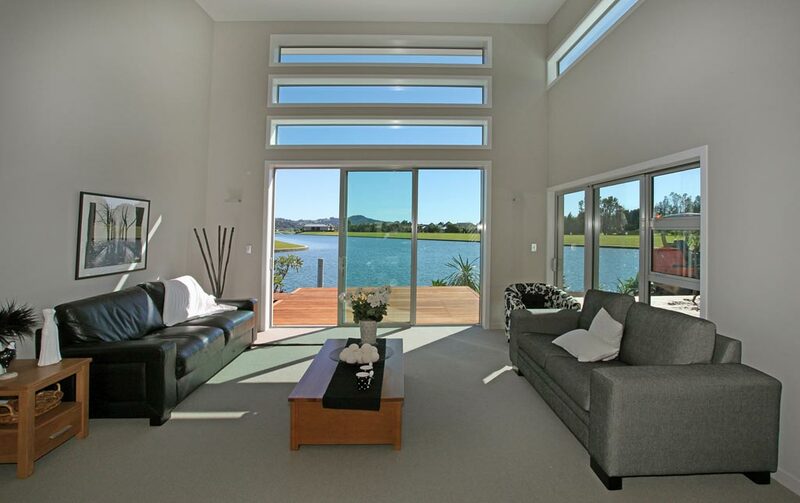 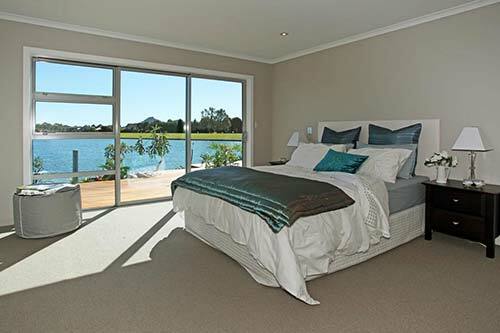 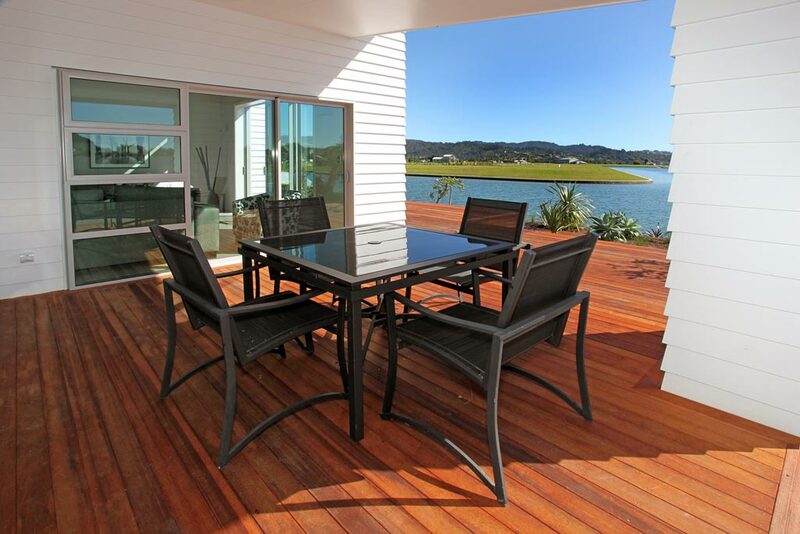 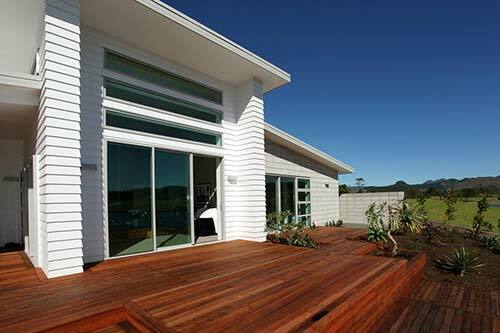 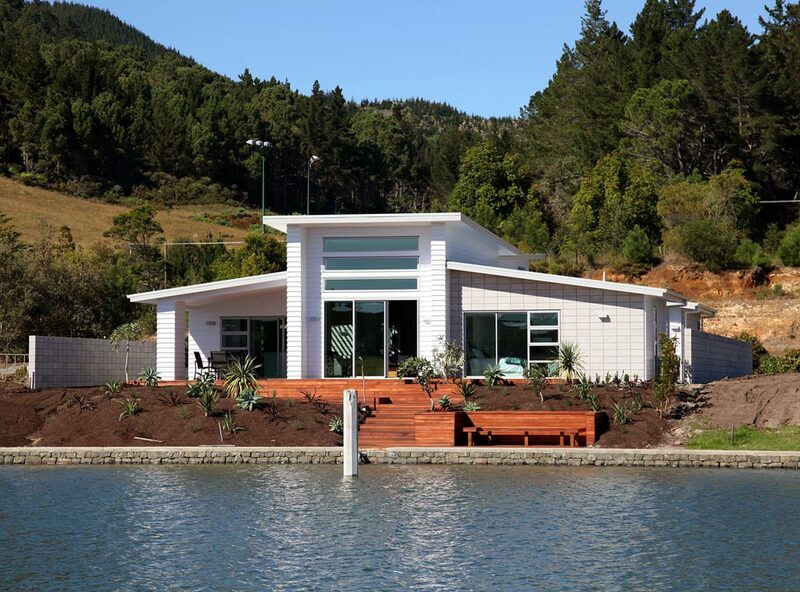 Nestled on the Waterways of Pauanui, this design offers great outdoor living areas with excellent fixtures and fittings throughout. 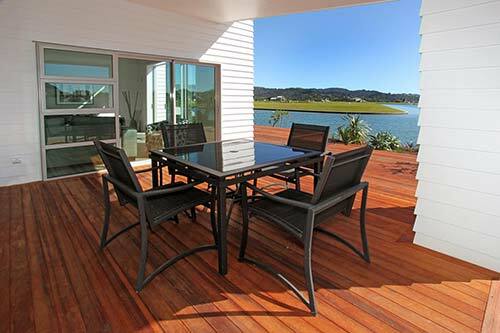 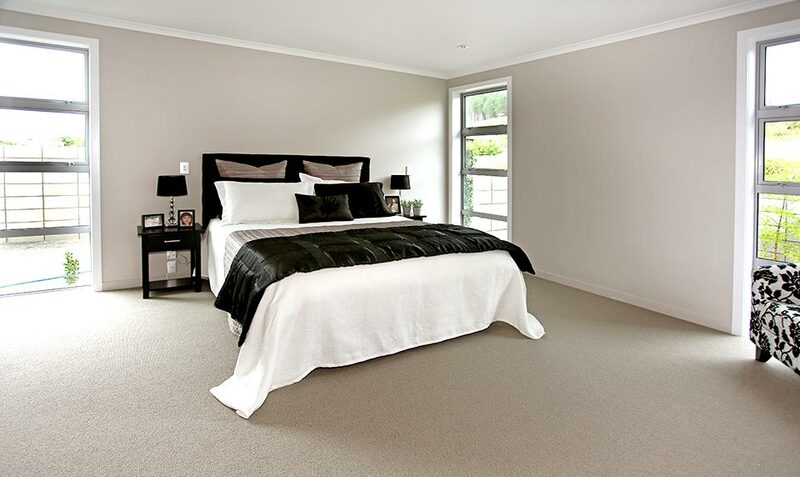 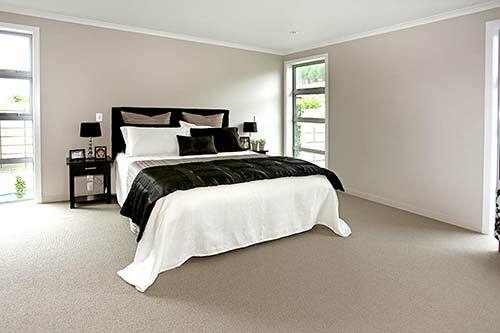 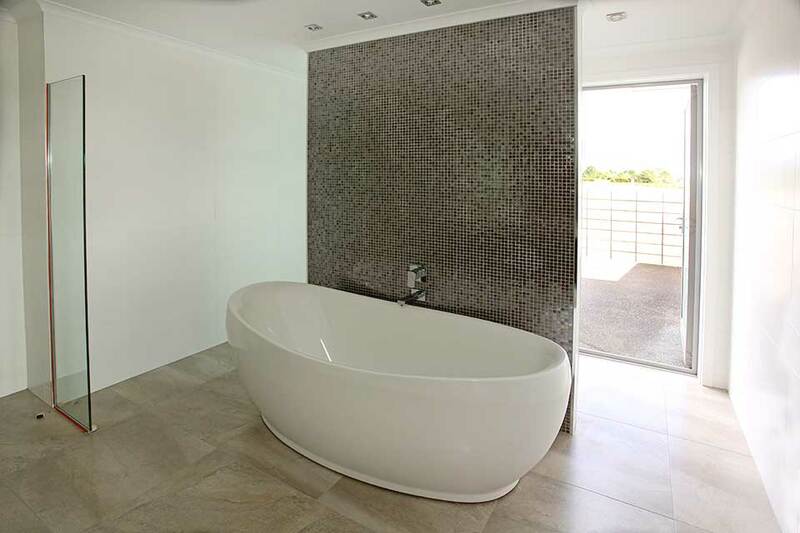 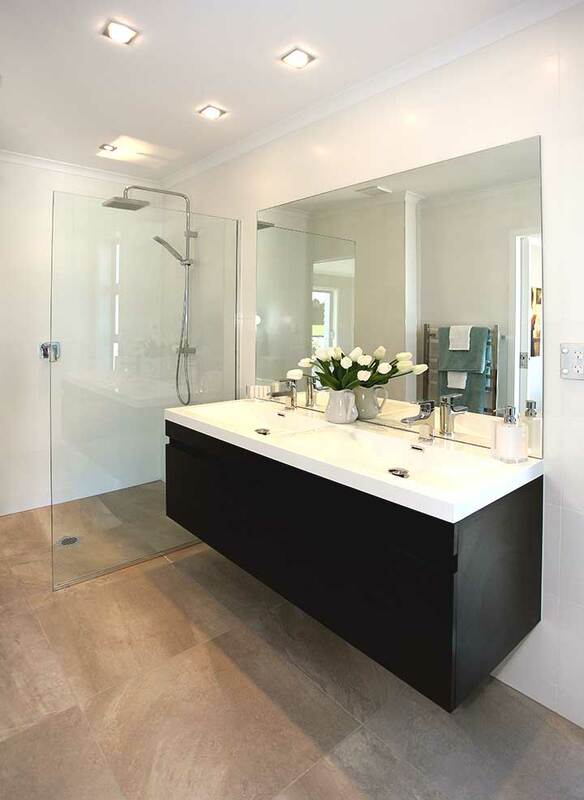 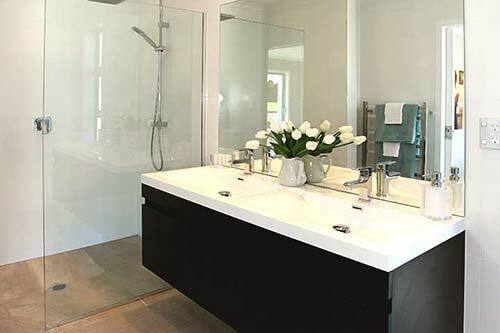 Ambient lifestyle is the key factor when Inspired Property design their homes and it is evident throughout this sunny north facing and very modern custom design.